Hello and thank you for taking the time to visit us here at the website of Honda of Clear Lake, the premier choice Honda dealer near Dickinson for all your automotive sales, servicing and parts requirements. Whether you're looking for a new or pre-owned vehicle, servicing, parts or accessories, our friendly, helpful and professional team has got it covered at our showroom site located at 2205 Gulf Freeway South, League City, TX 77573. The Honda range of new vehicles just keeps getting better and better all the time and we're a new Honda dealer where you can check out, test drive and buy all the latest models. We've got them all from the fabulous Fit city car to the mighty Pilot SUV and everything in between, including the legendary Civic Type R that's now available here in the US for the first time. Plenty of people prefer the sensational value of a quality pre-owned model instead of a brand new example, and we've got that covered too. As well as a fabulous selection of high quality pre-owned Honda models we also stock pre-owned vehicles from all major manufacturers. If you don’t see what you’re looking for right away, remember to keep checking back as our large stock is always changing and our website is constantly updated. A new vehicle is a is sizeable investment, so our auto finance experts can help make our already sensational deals even more affordable with a wide range of finance options to suit all budgets and circumstances. As a main dealer representing one of the biggest auto brands, Honda service and parts supply are a big part of what we do. Our technicians are fully certified by the manufacturers and our parts department can supply all the genuine Honda parts and accessories you’re ever likely to need. Whether you need something as quick and simple as an oil change or wheel alignment or as involved as a full service or major repair, out professional team of advisors and technicians are ready and waiting to take care of it for you. 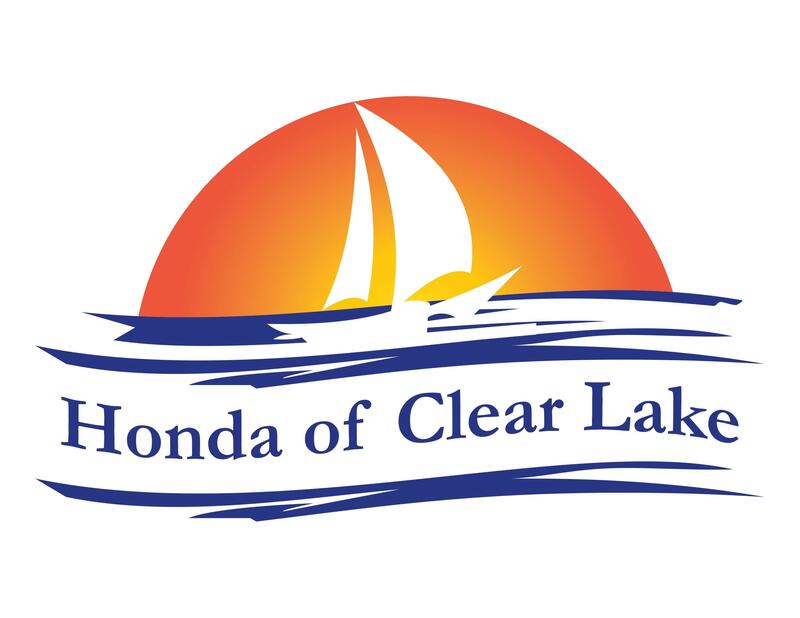 For details about any new Honda or pre-owned vehicles we have for sale, to schedule a test drive, book a vehicle in for service or to order parts, don’t hesitate to get in touch with us here at Honda of Clear Lake today.